I’d normally start Saturday with my local Parkrun, but this week it was cancelled to make way for a county cross country event. 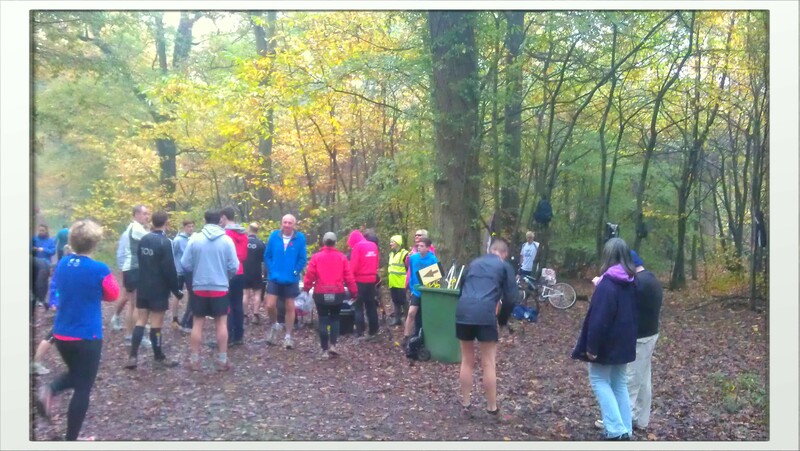 So I took the opportunity to be a Parkrun tourist and give the Forest of Dean event a go instead. Smaller than Cheltenham, with an average attendance of only 50 runners (there were 87 today), the start was tucked away in the trees. The route is a zig-zagging, switch-backing, in and out with the outer first lap being quite straightforward and the inner second lap having huge potential for confusion. However the route marking is superb, there has been some investment over the 3.5 years the event has been running and permanent direction posts have been fitted as well as distance markers. The 5km is all trail, mostly hard packed earth and stone but some muddy sections and tight corners to slow you down. 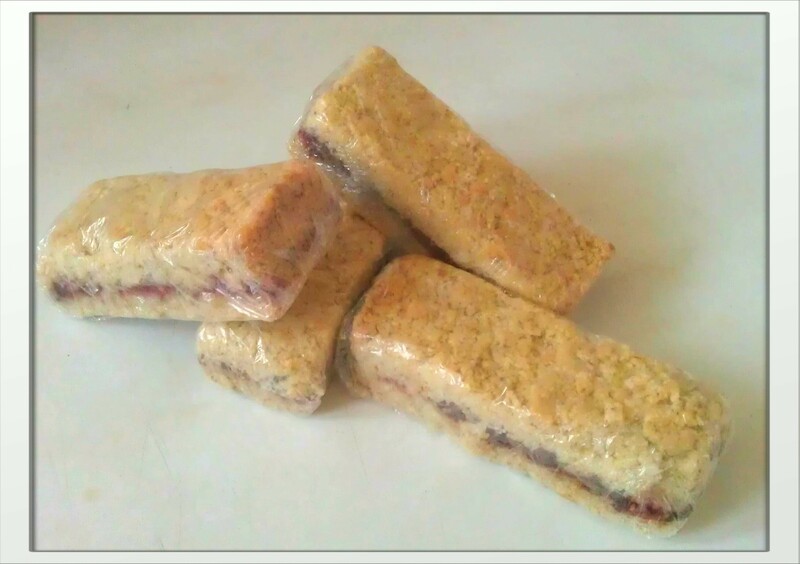 A picnic…but not for teddy bears! 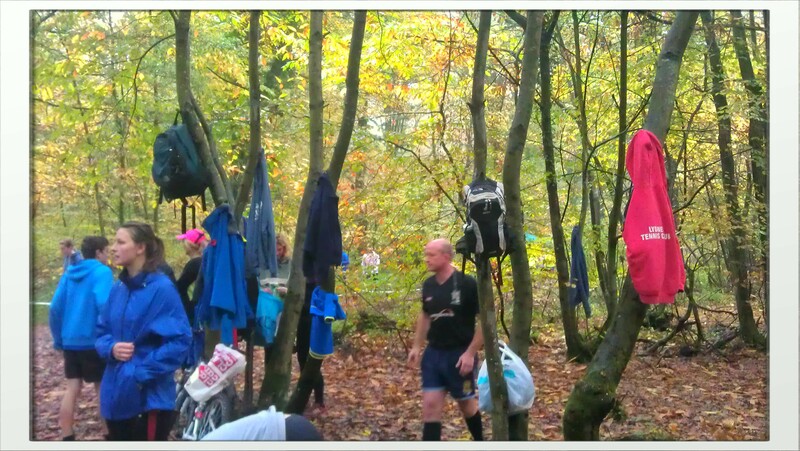 State of the art cloakroom and changing facilities! Despite the mud, not knowing the route and any other excuse I can think of I was quite happy with my time. A great start to Saturday. How do you follow a good run in the woods? By taking the bike out for a spin obviously! As we were going down there anyway, and I currently have a van for work, it just seemed the obvious thing to do. So we’d loaded up ready for our Saturday duathlon. 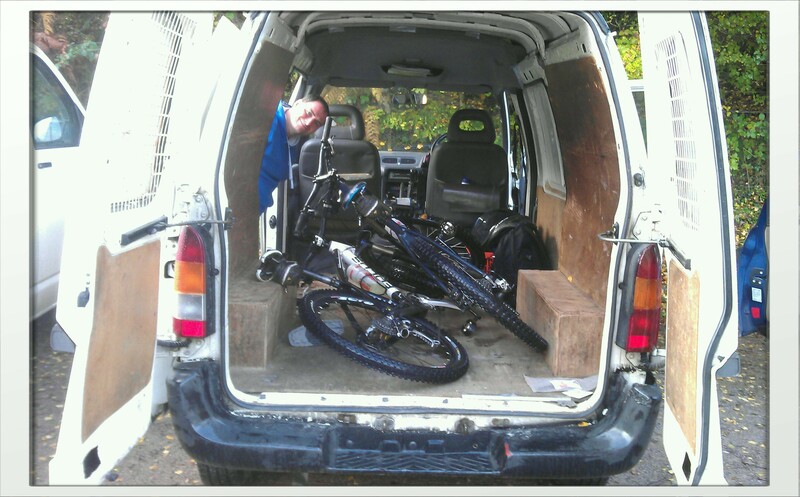 Bikes…and a bit of Greg…in a van. The trails in the Forest of Dean are brilliant, especially the Verderer’s trail, so we fuelled up on post run/pre ride tea and cake and headed out. Best cake in the world. Some of this even made it home to be enjoyed after tomorrow’s run! The trails have definitely lost that summer shine now. Where there was hard lines and dust it’s now soft mud and puddles, but I was prepared. Goodbye summer tread, hello winter rubber. 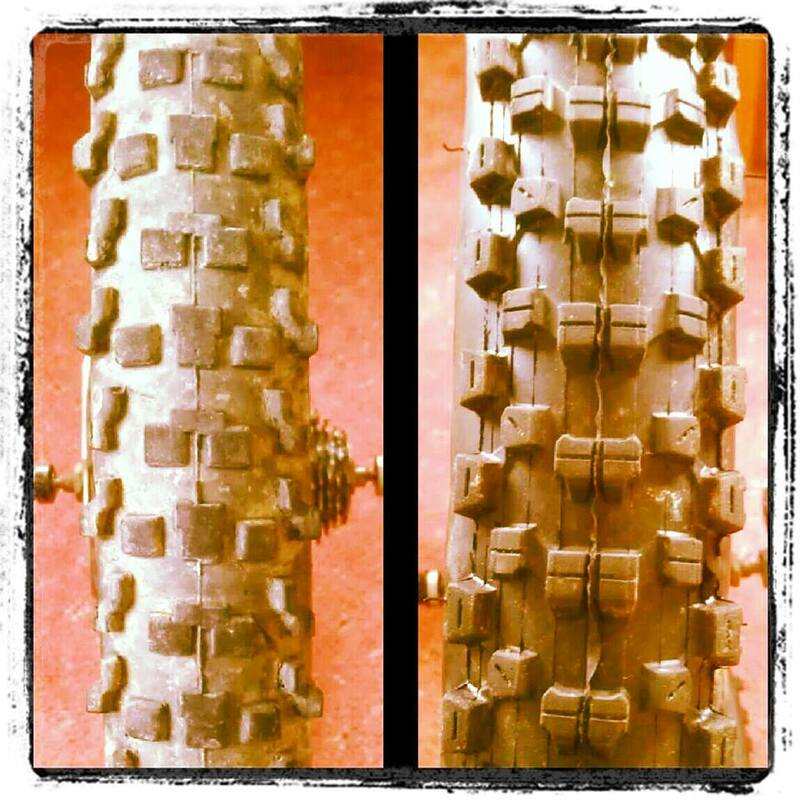 I love riding in these conditions, when the tyres stick exactly where you point them and the mud coats every surface. Greg, wearing most of the trail on his face. 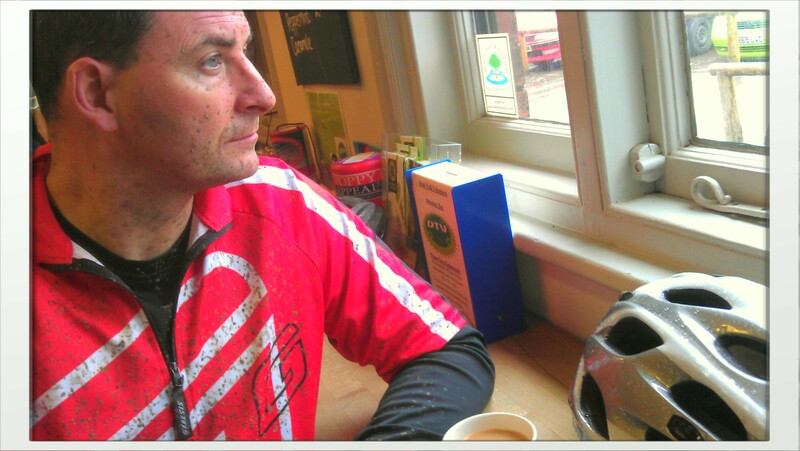 Just as we finished a great ride the heavens opened and the cafe started to get busy, signalling it was time for lunch and the end of morning well done! A rapidly filling bike park means a rapidly filling cafe! 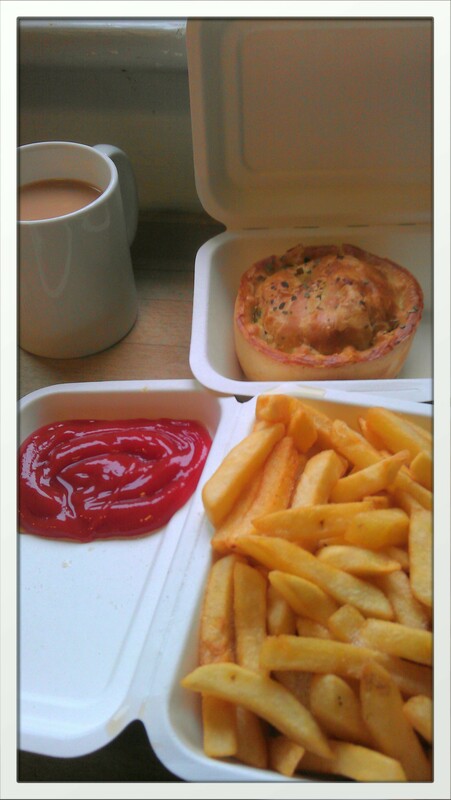 A hard earned lunch of pie and chips, with obligatory post ride steaming mug of tea. Thanks Saturday, let’s do it again some time. This entry was posted in Riding, Running, Training and tagged Forest of Dean, Parkrun, Pedalabikeaway, Riding, running, Verderers. Bookmark the permalink. 5 Responses to Doing Saturday Right. Ahh James looks like you had a wicked Saturday! 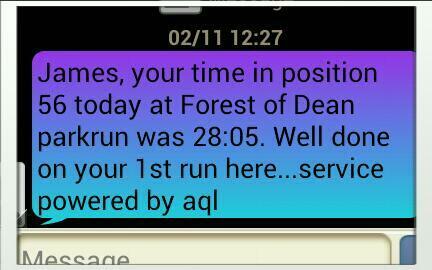 Forest of Dean Parkrun looks well good, I visited the area while I was at uni a few years ago, it’s lovely. Good work! I’m lucky enough to only be 30 minutes away from the Forest, but it’s been ages since I’ve done more than ride down there. I may need to go back and explore a bit more with my running shoes on, and I’ll definitely be giving Parkrun another go…but maybe in the summer! Oooh that does look like an awesome park run I am tempted to give it a go myself as not too far from me if I fancied a day out! 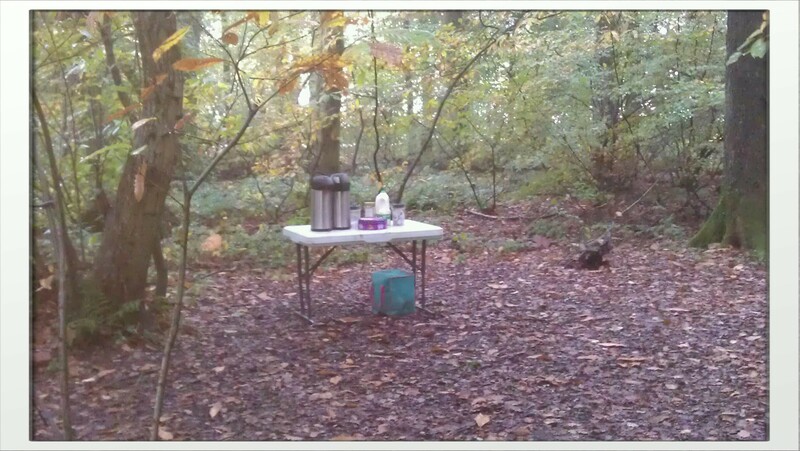 I’ve been looking at having a go at a more trail like run for a while and the woods look like fun! Sounds a brilliant Saturday!! Mud makes things more fun! FACT!